The equipment is big and the environment harsh. Difficult conditions to say the least, but when a fire breaks out, the end user needs a robust system ready to attack the fire. Off-road vehicle protection systems are pre-engineered fire extinguishing systems for the protection of heavy duty mobile industrial machinery, such as is used in the mining and forest products industries. These rugged pieces of equipment work in some of the most severe environments which put demands on even the most robust systems. The suppression systems protect individual hazards within the vehicle such as leaking fuel, hydraulic fluid, and/or lubrication, built up flammable deposits, cable insulation, and electrical equipment.  Systems that are certified by FM Approvals have passed demanding tests to prove that they are dependable enough to survive the challenging working environments of the heavy duty equipment. These FM Approved systems have shown that they will function effectively to mitigate losses due to fire when called upon to do so.